Shop 7.01A. Luxury fashion label for women. Timeless, classic fashion pieces. Affordable street wear. New deliveries arrive every week with products from around the world. Country Roads is dedicated to high performance fabrics and materials across their ranges. One of Hollywood's favourite designers. Swedish multinational retail-clothing company, known for its affordable, fast-fashion clothing. Elegant fashion with a sporty flavour. Scotch and Soda, is a label from Amsterdam, classic and vintage styles, high quality and affordable. Ready-to-Wear, Swim & Resort and Accessories from Australia. Need a Girls Dress? Something stylish? 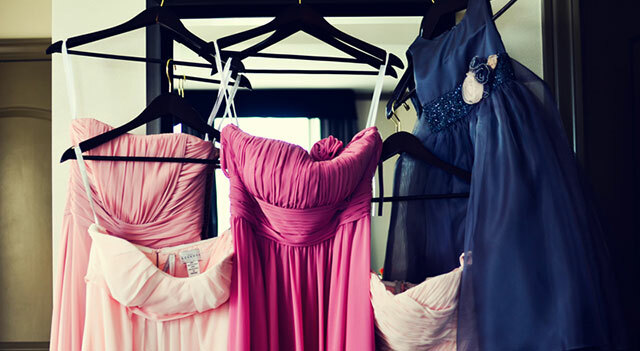 We have listed fabulous and affordable stores in Sydney for Girls Dresses.